Located just east of Crested Butte, Cold Spring Ranch has operated in Gunnison County since the 1870s. Its current owners purchased the ranch in 1932 and have managed the land within the family ever since. 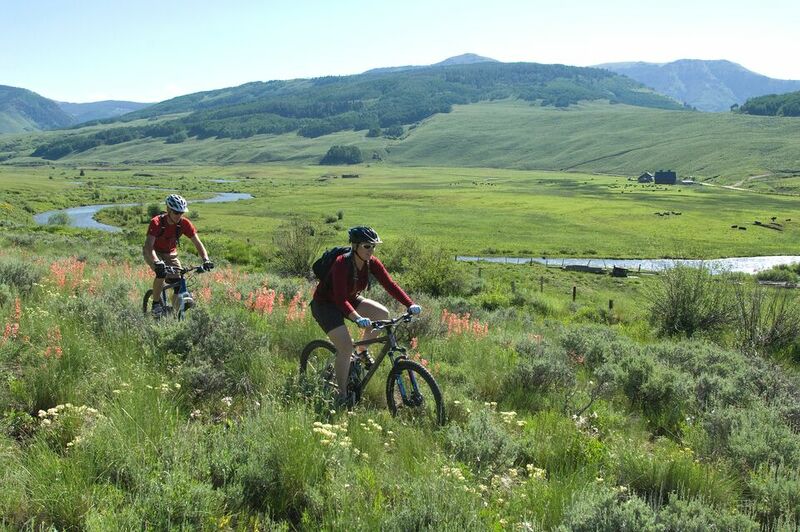 From its vantage point at the gateway to the Upper East River Valley—among the last pristine river valleys in the state—Cold Spring Ranch provides a scenic backdrop between the Gunnison National Forest and Crested Butte Ski Area. In June 2012, The Trust for Public Land helped establish a conservation easement on 190 acres of Cold Spring Ranch, permanently protecting the land from development. Colorado Open Lands, the Town of Crested Butte, 1% for Open Space, the Gunnison County Land Preservation Board, Russell and Dorothy Budd, and Great Outdoors Colorado all contributed to the project.